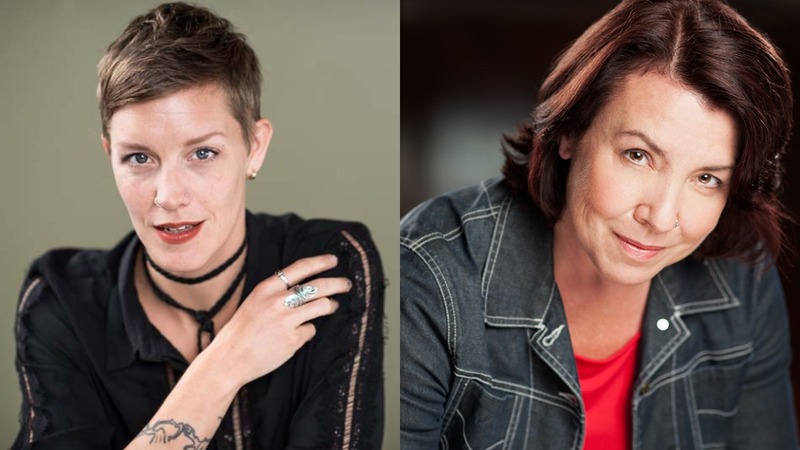 OPERA America has recently announced the 2019 participants for their highly competitive Leadership Intensive program, including Canada’s own Jaime Martino of Tapestry Opera and Rebecca Hass of Pacific Opera Victoria. These women are two of 16 participants selected from the U.S., Canada and Latin America to partake in this Feb. 2019 program. With a long contribution to the arts through dance, Martino co-founded Aha Dance Collective, a dance company that explores gender and movement through a feminist lens. Serving as director of operations for Pride Toronto, she has steered one of the largest LGBTQ celebrations in the world, and has been commended by the City of Toronto for her contribution. Through her strong leadership, she believes deeply in the power of art to transform people’s lives and the world that surrounds them. The idea of investing in emerging artists and carving out space at the edges of mainstream are ideas that OPERA America looks for when choose their select individuals. 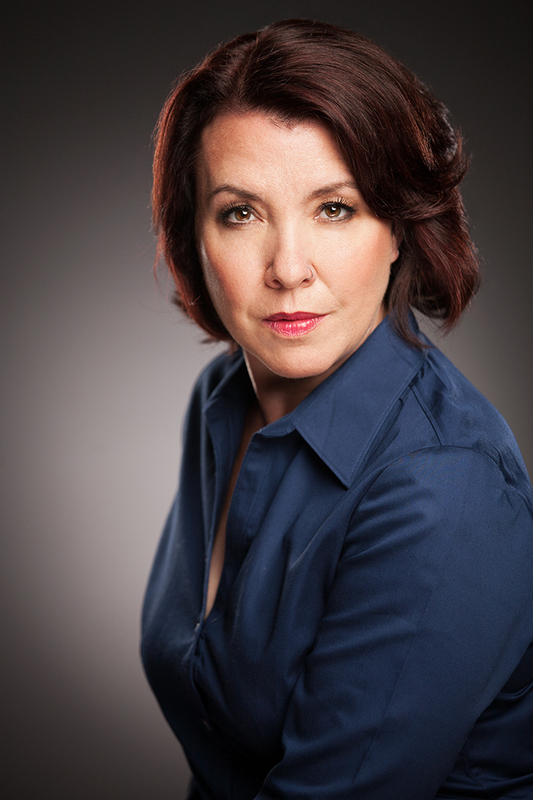 She is currently Executive Director of Toronto’s Tapestry Opera. Hass, as the Director of Community Engagement for Pacific Opera Victoria, involves herself in a wide variety of opera programs including the Living Opera program for schools, the Young Artists Program, Lunch Box Opera, Opera Pop-Up and The Hummingbird, a co-production with Vancouver Opera to premiere in 2020. Not just behind the scenes, Hass (a mezzo-soprano), can also be seen onstage. A certified life coach and working with opera companies across the country, Hass’ credentials lead to her place among the others with OPERA America. This intensive allows further development and training to those who show great potential in making significant contributions with their leadership. OPERA America has a commitment to identify and nurture leaders who will advance the creation, presentation and enjoyment that the opera world holds. These potential leaders have the chance to build skills, network and address strategic issues that will allow them to not only sharpen their leadership skills but advance their careers. It’s not over once the program ends. Participants will continue to be involved in this unique experience by participating in additional professional developments. Coaching calls, webinars with field executives as well as being a part of the roundtable discussion at the annual OPERA America conference are some ways in which they’ll be involved.